It’s easy to reach us: on the México Querétaro highway, take the exit at 160 km, leading to Boulevard Hidalgo and drive towards San Juan del Río city center. You will see our logo on the corner at the second traffic lights. 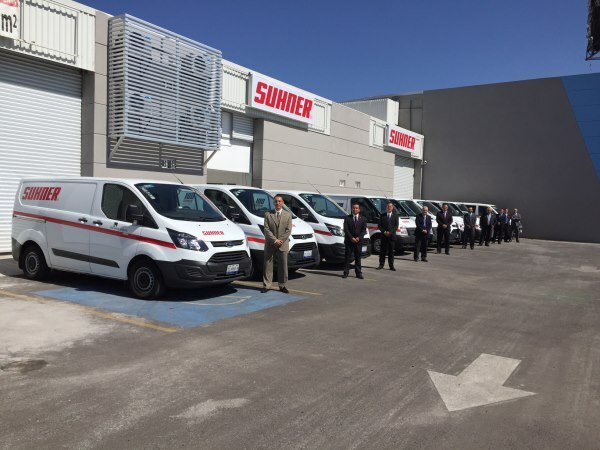 For 20 years, this convenient location has provided Suhner Mexico the opportunity to support our inland customers personally and help them develop solutions with our on-site demonstrations, without any obligation. Suhner Mexico has assisted industry in solutions for surface finishing with our electric and pneumatic tools or machines with flexible shafts for 20 years. These systems are complemented by a complete range of abrasives which are primarily used in the stainless steel industry for dies and molds, and in the aviation and aerospace industries. 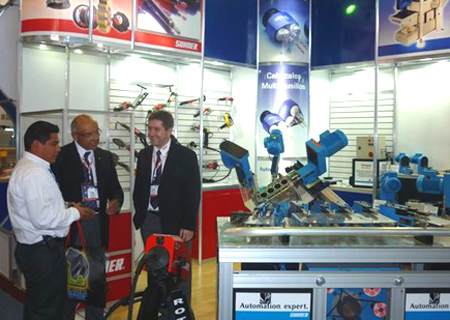 We also offer solutions for automating individual manufacturing stages by using automatic drilling, tapping and milling machines which are attached to special machines.